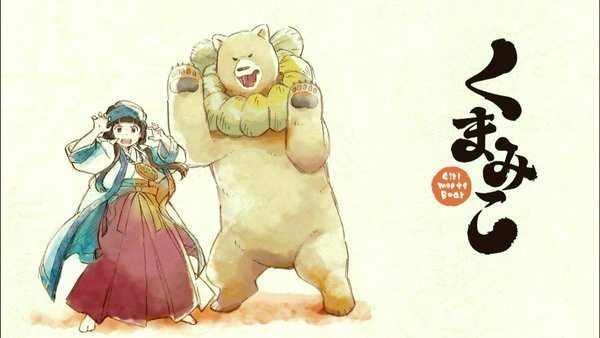 The manga follows Machi, a middle school student who serves as a shrine maiden at a Shinto shrine and takes care of a bear, who lives on mountain in Japan’s northern Tohoku region. The bear, Natsu, has the ability to talk and is Machi’s guardian. When Machi explains to Natsu that she will attend a school in the city, he gives Machi a set of trials that she must pass in order to be able to survive city life. My apologies for the episodes are taking forever.